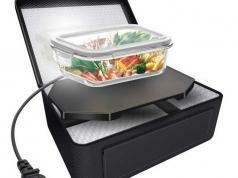 In the past few years, we have covered plenty of cool air fryers here. 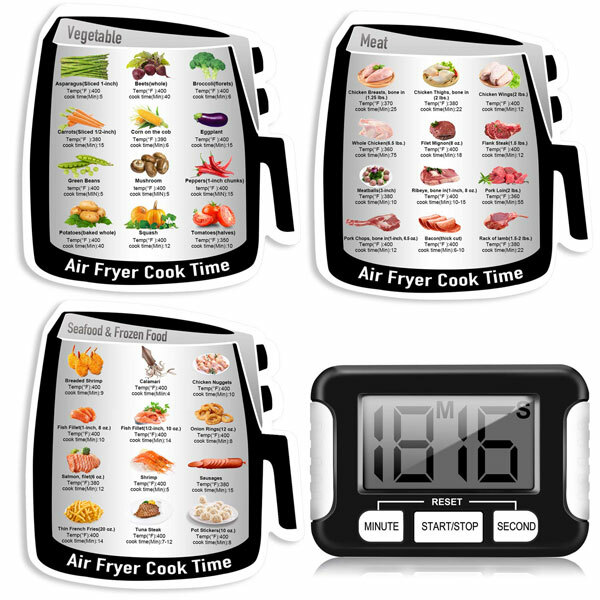 The Air Frying Cook Time Chart lets you do more with yours. 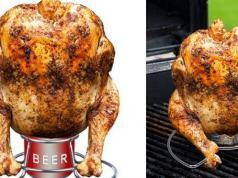 It attaches to your fryer and provides a reference for 60 common foods. Common ingredients such as vegetables and meat are properly labeled with images to make your life easy. Waterproof magnets are used to build this.